Welcome to Our Crafty Mom! 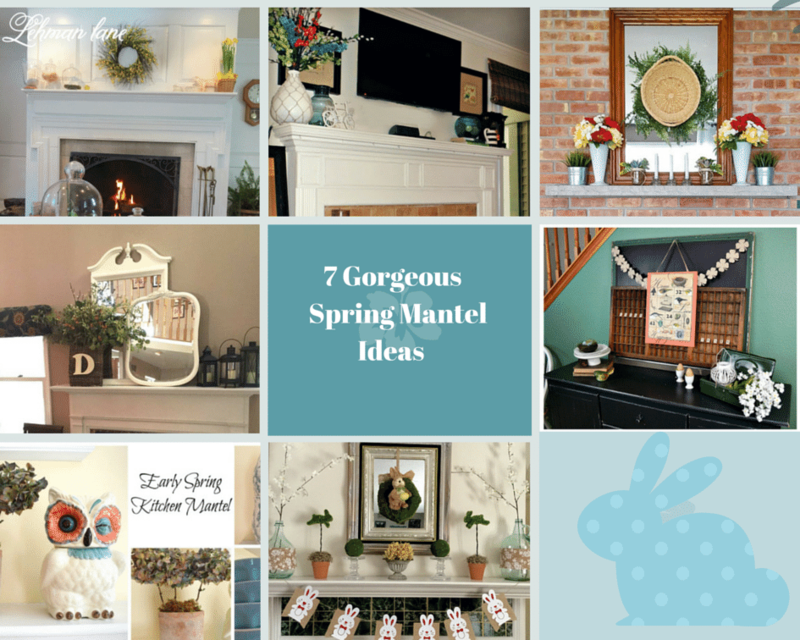 I am so excited to share 7 Gorgeous Spring Mantel Ideas with you today! One of the things I love about blogging is I have “met” so many wonderful, crazy talented bloggers! There has been nothing but support and my favorite-collaboration-on projects like these! 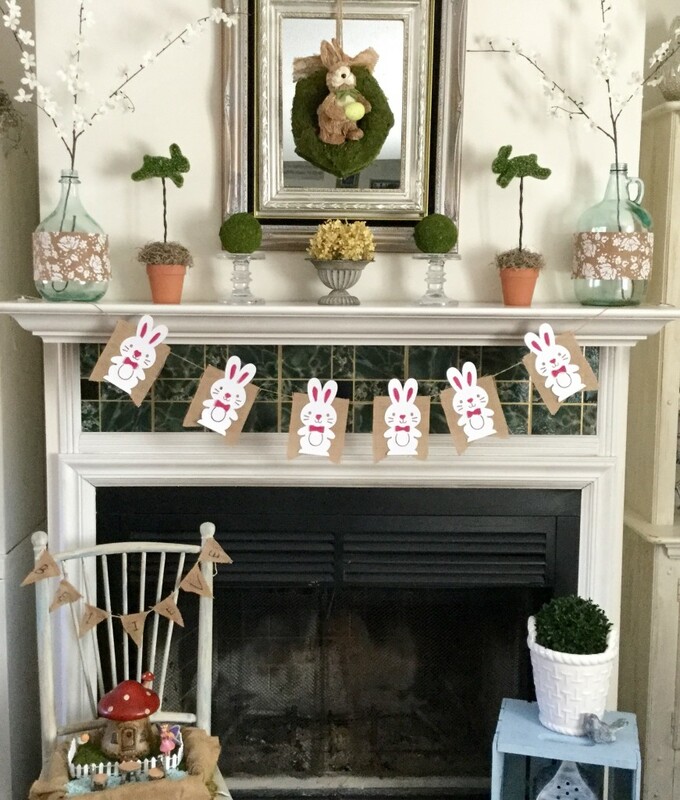 Today I will be sharing not only my Spring Mantel-which has a Pottery Barn feel, but also 6 of my blogging friends Spring Mantels! Enjoy! 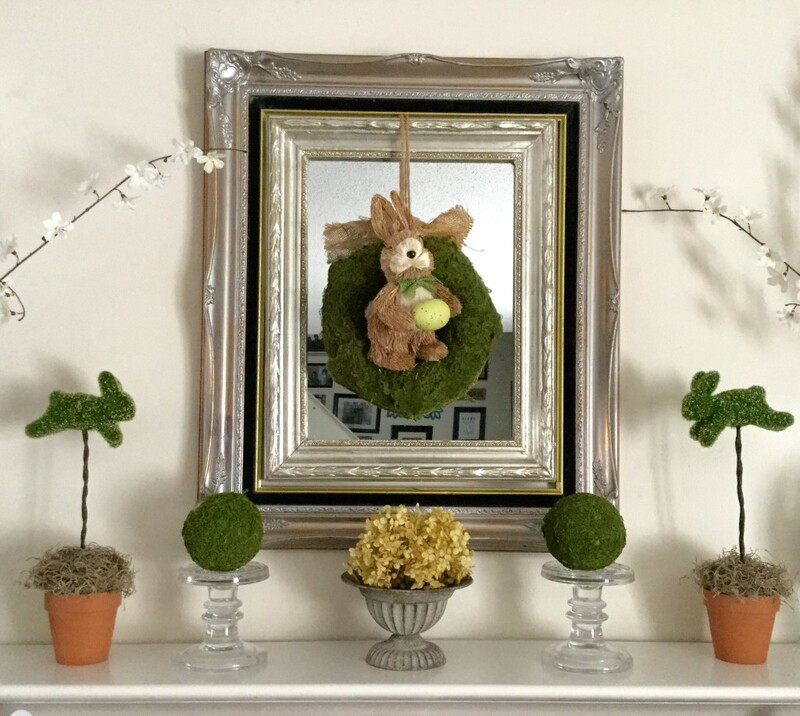 I liked the straw texture of the bunny & just used a bent paperclip to attach him to the foam wreath covered with sheet moss. While I had the moss out, I covered a couple foam balls with moss as well-simply placing them on candle holders. I had to have the moss bunnies that I picked up for a song at Pier One after Easter last year. I simply placed them in Dollar Store clay pots creating a simple topiary. I added dried hydrangeas for more texture and thought they complimented the moss. If you’ve visited Our Crafty Mom before, you know I like symmetry on my mantel. I once again used demijohn vases-which I covered with pretty print burlap-to anchor each end. A couple of faux cherry blossom stems give height as well as texture. I am enjoying my new Cricut Air and created the bunny banner in no time! 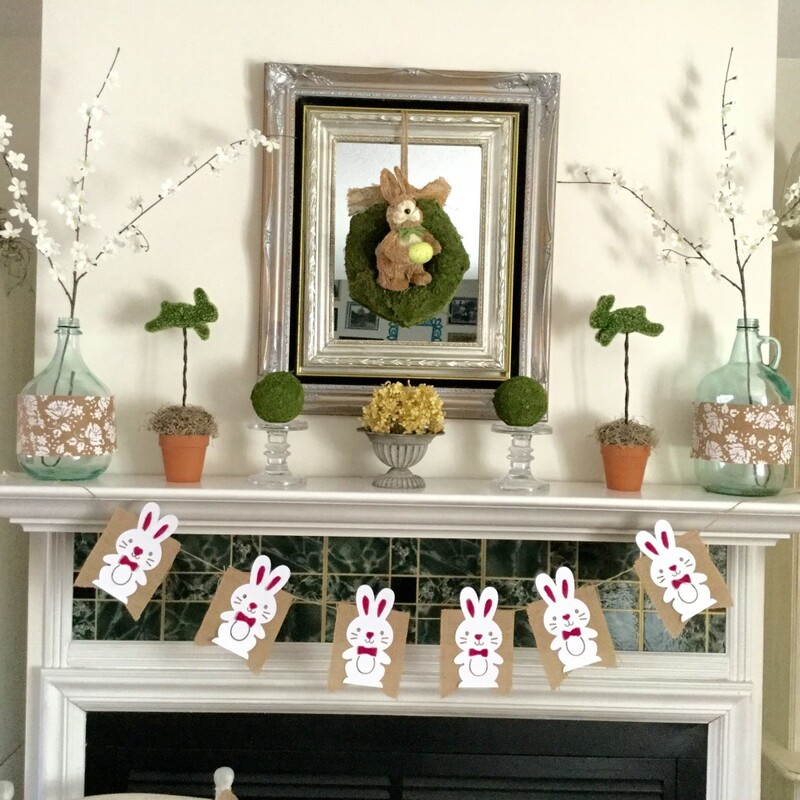 I wanted to include burlap, so just attached the bunnies with double sided tape to a burlap banner. When Easter is over I can still use the burlap banner. For the hearth I kept my Fairy Garden Chair Planter as it went with the natural moss garden theme. Again sticking with natural elements, I placed a pretty white ironstone pot with a faux boxwood on a chalk-painted crate and lantern. Here are the links for the other gorgeous mantels pictured above & below. I hope you will visit them & let them know Our Crafty Mom sent you! Have a great day! Thanks Sahana! Welcome back! Hope you had a great time! Thanks Sahana! Have a great day! Thanks so much! I am very thankful to have a Mantel-it actually sets the stage for how I decorate for Holidays, etc. 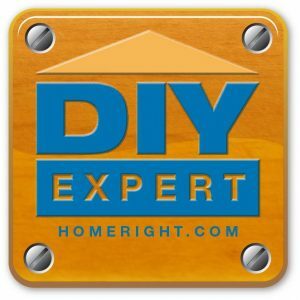 I’ve seen other people create faux mantels with shelves, etc which are really cool too! You have the touch! If I’d tried to do this, it would have looked like a decroded piece of crap (in true Napoleon Dynamite form). 😉 Thanks for co-hosting with me at the #HomeMattersParty ! 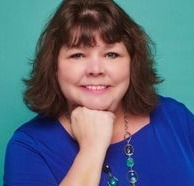 Rachel o. recently posted…Tough Questions: Why Do You Have To Work? Thanks Rachel! Love your Napoleon Dynamite reference! Have a great day! Hi Michelle: You are so talented. I love your mantel. I am really enjoying all the ornaments done in moss green. So pretty. Your mantel is awesome as always. You inspire me every season with the different ways you refresh your mantels. I love the moss. These mantels get me in the spring mood to decorate my own. I’m with you! I just shared this year’s mantel today. I love to see the different styles and designs!